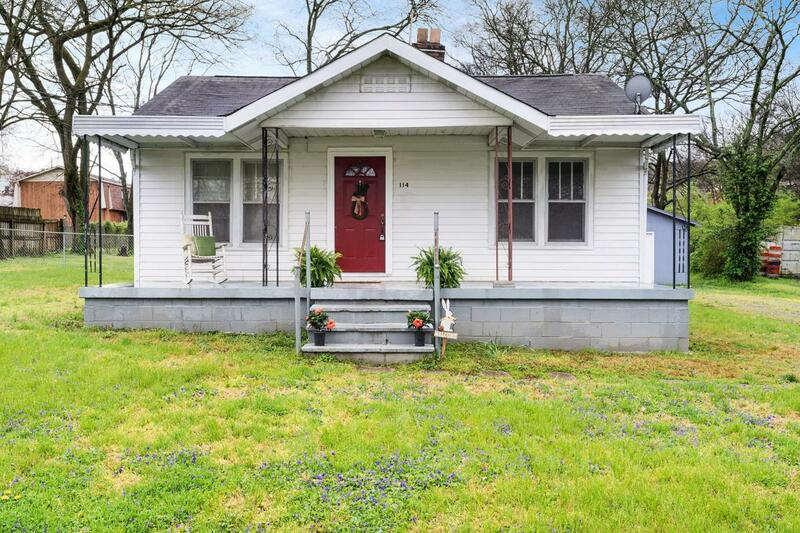 Adorable little cottage in Goodlettsville. Move in ready! 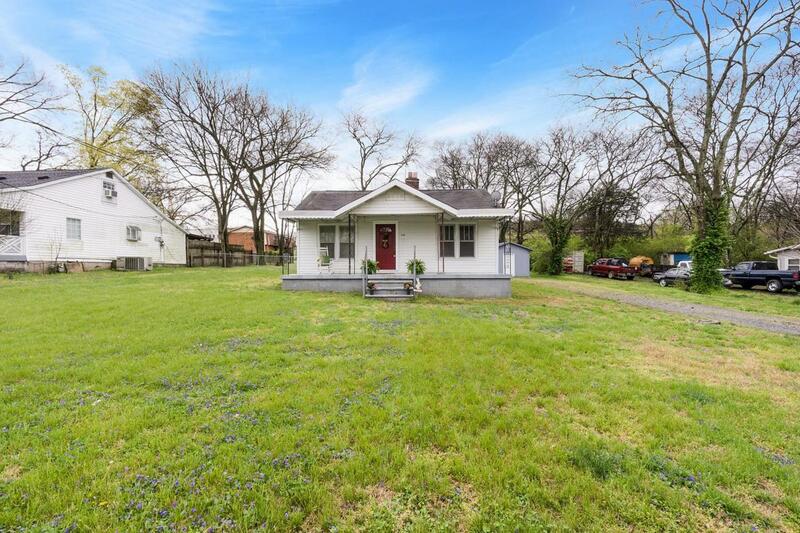 Open floorplan w/arched door to dining room, updated kitchen, refin hrdwds & tile. 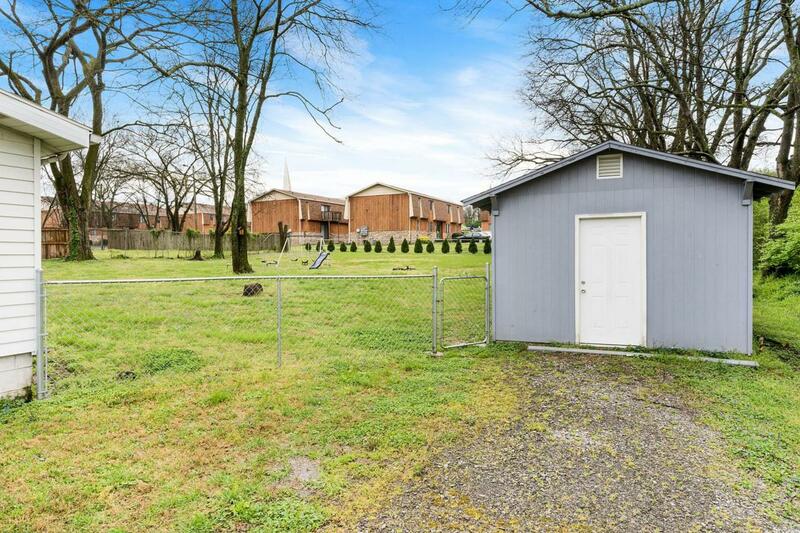 Level & fenced yard. Appl & storage blg remains. New Hvac & plumbing, electrical wiring, tub & toilet in 2010. Kitchen cabs & flooring as well. 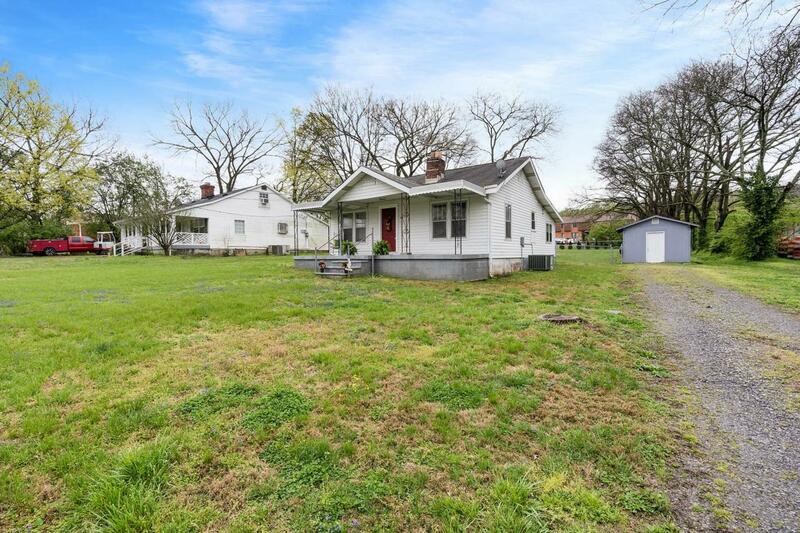 Easy access to Nashville & Goodlettsville schools. Awesome starter home. Our client has started a family & moved on. Time to share it with a new owner. Own for less than you could rent!